Minutes ago, reports of another earthquake striking Japan have been received. The quake with magnitude 6.4 occurred near Hachijo-jima, Izu Islands, Japan at 18:49:07.80 UTC on May 30, 2015. Advisories have been issued to expect more aftershocks following this earthquake. These are secondary shockwaves that are usually less violent than the main quake. However, they can be strong enough to do additional damage to buildings and structures that have already got weakened due to the first quake. Aftershocks can occur in the first hours, days, weeks, or even months after the quake. An advisory has been issued now for people to be aware of possible tsunamis for people living in the coastal areas. The high waves are called seismic sea waves and in case a tsumani warning is issued, it must be assumed that very high and dangerous waves are on their way. Peopple are advised to stay away from the beach. A powerful earthquake of magnitude 7.8 had jolted the Japanese capital city of Tokyo Saturday, May 30, while tremors were also felt in the northern regions of the Indian subcontinent including Nepal. The earthquake reportedly shook apartments and buildings, while setting off the car alarms in most parts of Tokyo. As of now, no casualties have been reported. No reports of immediate damage or injuries have been received either. The epicenter was 422 miles below the surface of the earth. It was centered at a remote location in the Pacific Ocean floor. The exact location of the epicenter was close to 543 miles south of the city of Tokyo as per the United States Geological Survey (USGS) reports. 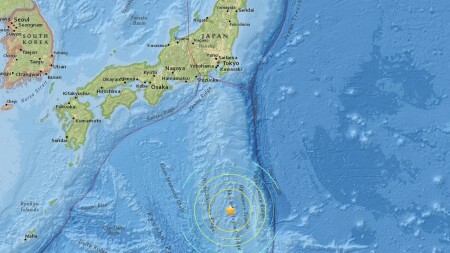 No tsunami warnings have been issued by the authorities or USGS due to the depth of the epicenter. Most of the public transport came to a halt in Tokyo, as services were suspended temporarily. The airport runways at the main international gateway to Tokyo and the Narita airport had to be closed as authorities were examining the runways for any signs of damage due to the massive quake which lasted for about two minutes. Local train services were temporarily suspended in Tokyo after the earthquake. It has been reported that an ongoing soccer game in Tokyo was also stopped briefly as the M 7.8 earthquake hit Tokyo; as tremors were also felt in Nepal and India. Meanwhile, aftershocks were felt in the northern parts of the Indian subcontinent. Many parts including the capital city of India, New Delhi, felt mild tremors. No casualties or damages have been reported from India so far. These tremors are a part of the series of aftershocks experienced after the catastrophic earthquake that hit Nepal April 25. It was a magnitude 7.8 quake, which has caused a massive humanitarian crisis in the country. The official figure of the total number of casualties is more than 8400, while more than 23,000 people have been left injured. Many thousands are still missing and unaccounted for. Nepal has experienced a series of aftershocks after the earthquake, with the most powerful ones being recorded at magnitude 6.6 and 5.0 on the Richter scale on different instances. This particular aftershock was of magnitude 4.0, and was recorded at 1.55 a.m. local time. The epicenter was located in the Dhading district of Nepal. The same region has been the epicenter of many aftershocks following the worst earthquake that Nepal has seen in recorded history. The total number of aftershocks including the tremors felt May 30, after the April 25 earthquake has now reached 291. As per the geologists and experts, after a powerful earthquake of magnitude 7.8, as experienced by Nepal, aftershocks may be felt more than 60 days later. Reports about the Nepal earthquake suggest the reason behind it is the increased seismic activity in the Himalayan mountain range. It must be mentioned that the Himalayan mountain range is considered as the youngest in the world, having formed close to 50 million years ago. 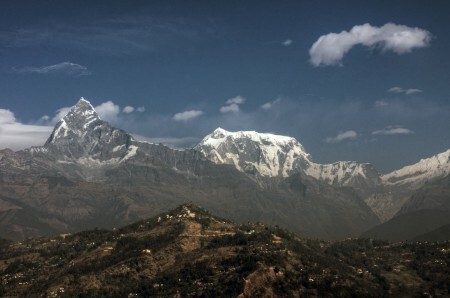 It also has the tallest mountain peaks in the world. 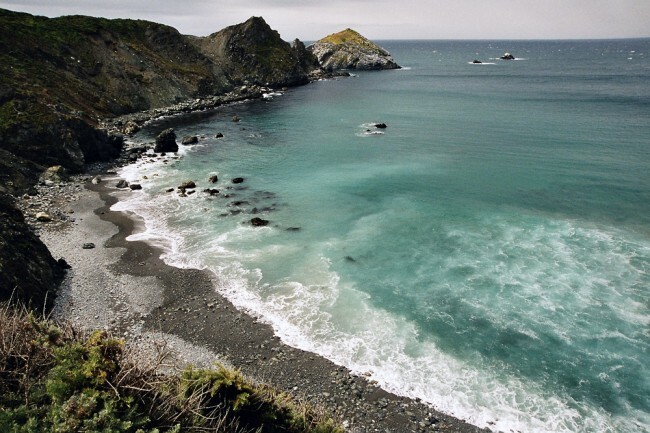 It was formed due to the collision between the Indian plate and the Eurasian plate. The Indian plate is continuously shifting northwards, and as a result, the entire region is considered an active seismic zone. More information is awaited about casualties and damages as a M 7.8 earthquake has hit Tokyo; while aftershocks were felt in Nepal and India.